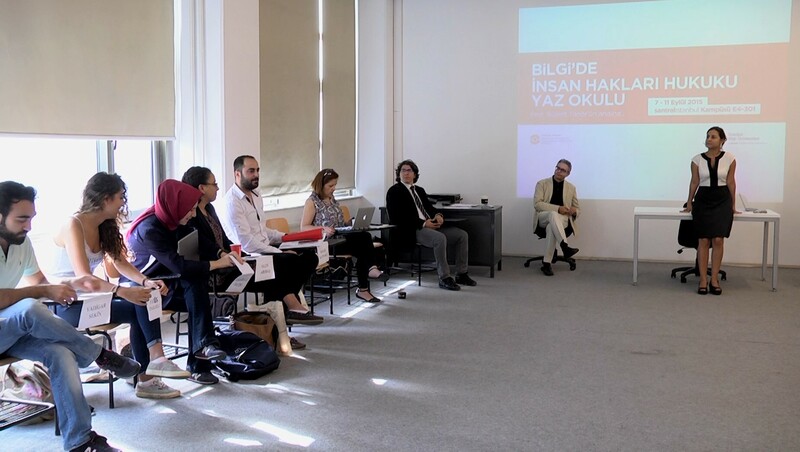 Istanbul Bilgi University Human Rights Law Research Center organised the first “Human Rights Law Summer School” between 7-11 September 2015. 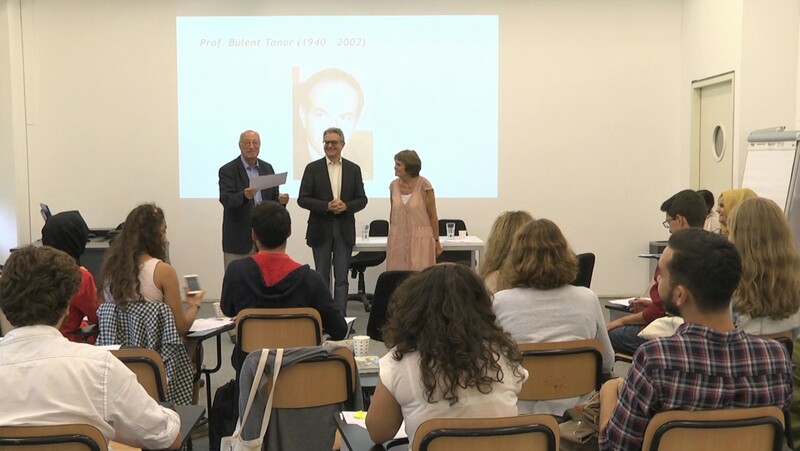 The Summer School was held in commemoration of Prof. Bülent Tanör. 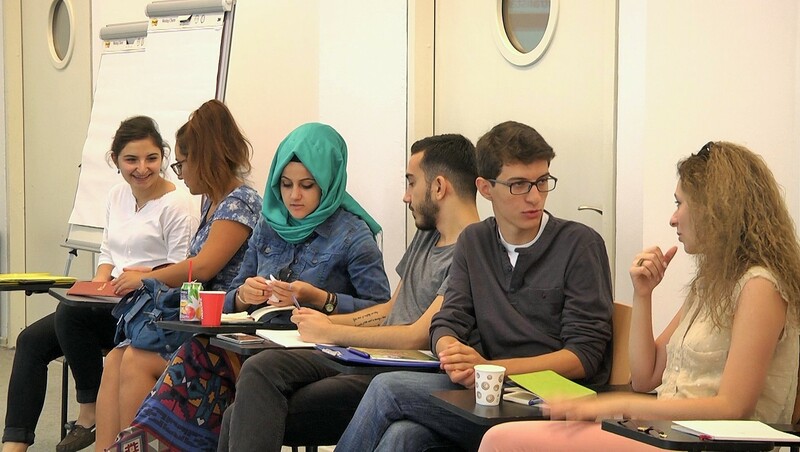 Apart from students from Istanbul Bilgi University, the Summer School is attended by undergraduate students from universities of Ankara, Atatürk, Dicle, Gediz, İstanbul Şehir, İzmir, İzmir Ekonomi, Koç, Marmara, Orta Doğu Teknik and Siirt. Out of 25 participants, 11 were from departments of law, 10 from other departments and 4 were double majoring in law with other disciplines. The topics that were covered in the Human Rights Law Summer School were fundamentals and development of human rights law; constitutional law in the framework of human rights; international and national protection and monitoring mechanisms; freedom of expression and the internet; freedom of assembly, demonstration and association; equality and prohibition of discrimination; discrimination on various grounds; refugee law; and women’s rights. Throughout the programme, along with lectures provided by lecturers, interactive methods such as group-work and discussion sessions were conducted with the aim to develop skills and enhance knowledge of the participants. Besides lectures, students had the opportunity to meet with representatives of civil society organisations who shared their knowledge and experience in the field. 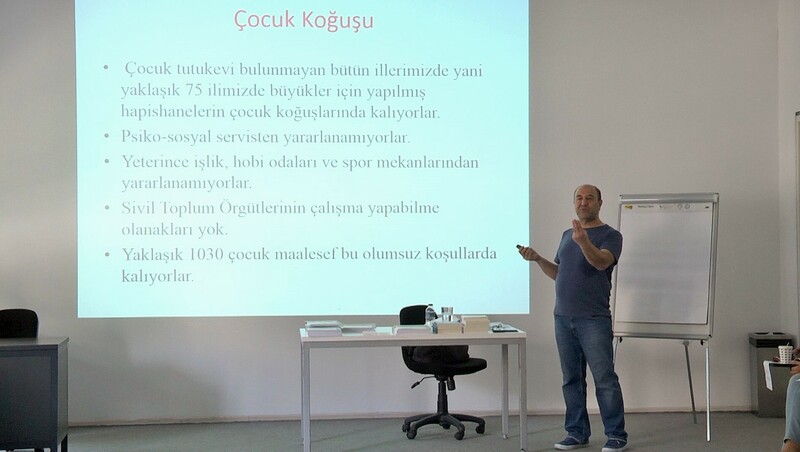 Human rights advocacy III: Visit to Agos Newspaper and Hrant Dink Foundation. 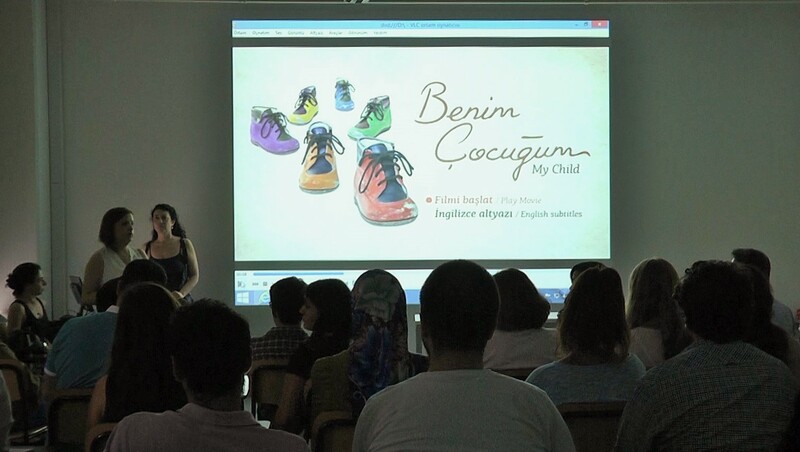 Presentations by Yetvart Danzikyan and Zeynep Arslan. 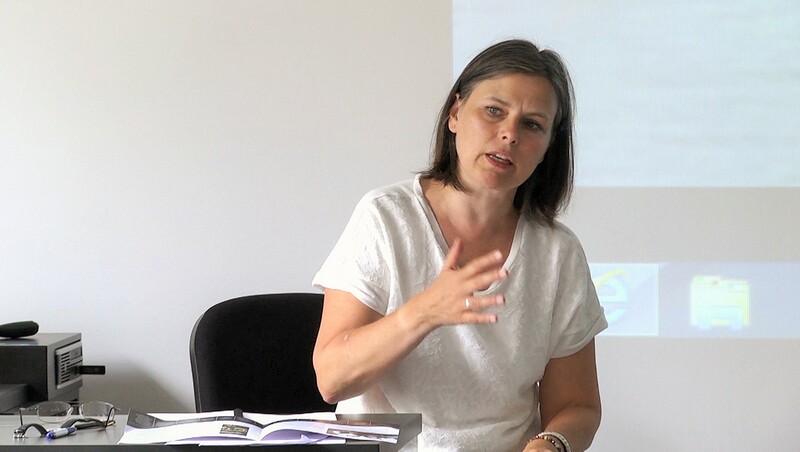 Attendance of the 2015 Human Rights Law Summer School was limited to 25 students. 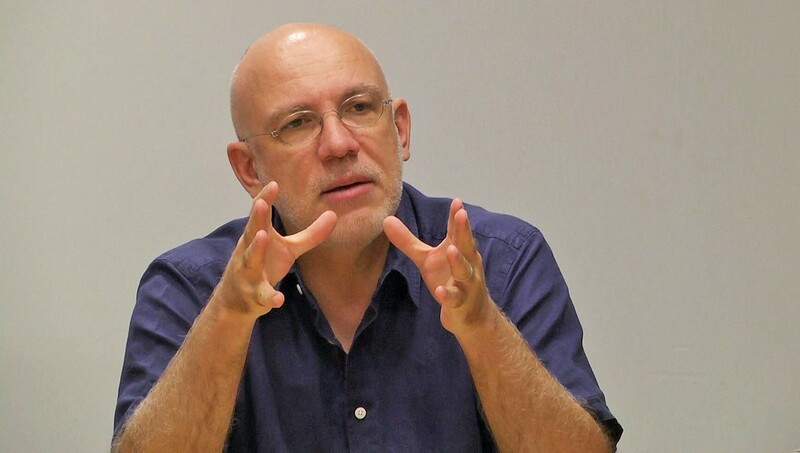 Upon its call for applications the Human Rights Law Research Center has received more than 400 applications for participation, revealing the need of undergraduate students to develop their knowledge and skills in the field of human rights law. 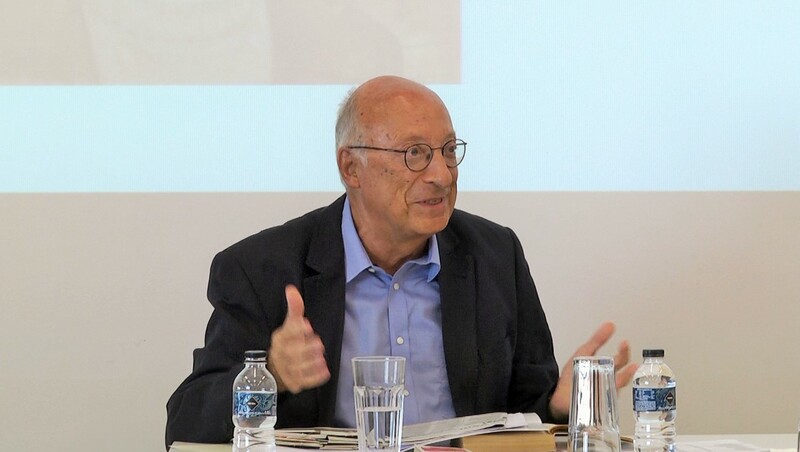 The Center aims to run the Summer School regularly every year targeting many other students who are eager to enhance their knowledge in human rights law.